MODEL HOME for sale! 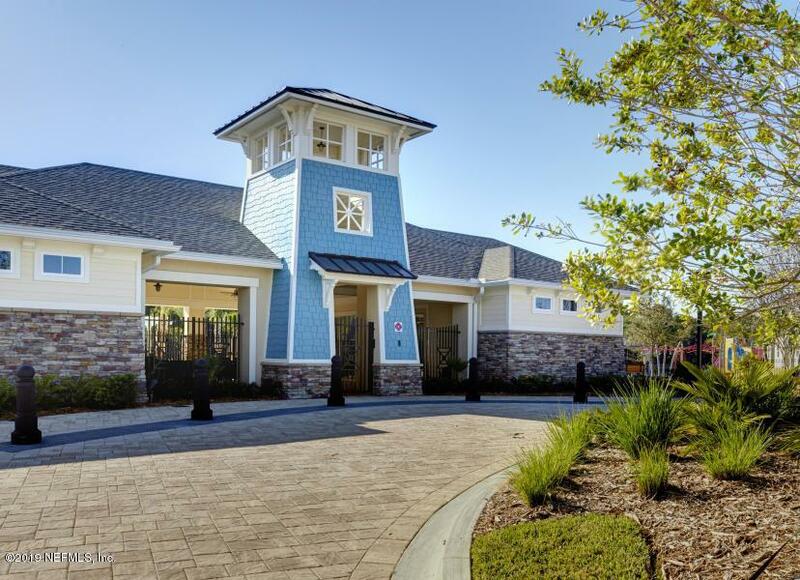 Gorgeous Braden Seaside is an incredible layout with 4 bedrooms, 2.5 bathrooms, plus flex room and study, and 3 car garage - within a single story layout. 42'' Painted Linen (white) kitchen cabinets, Quartz kitchen countertops. 9x36 wood look tile throughout the main living areas. All appliances are included - Stainless Steel Whirlpool kitchen including fridge, microwave, range and dishwasher, and Whirlpool White Washer & Dryer in laundry room and cabinets in laundry room. Ceiling fans and extra recessed lighting included. Covered rear lanai.